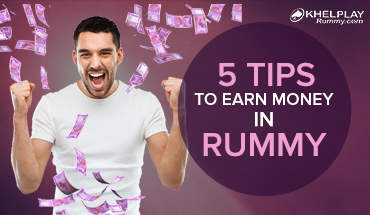 When Does Joker Come to Rescue in Rummy? 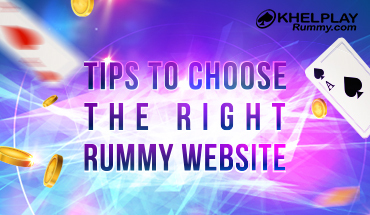 Rummy is a fun game of playing cards that is easy to learn. It helps you understand how to organise and how to strategize. The main goal of the gamer is to create the required number of melds, sequences and sets before anyone else calls it rummy. Each player is distributed 13 cards each. Using these cards, the player needs to make the sets and sequences. Every deck of cards has 3-4 cards with a joker design on it. These cards are universally accepted joker cards of the deck. They are used in rummy games as jokers. There has been a tradition of providing 1-2 blank cards in each deck to replace any card if it gets spoilt. These blanks cards may also be used as jokers in Indian Rummy. The third category of jokers is specific to rummy. 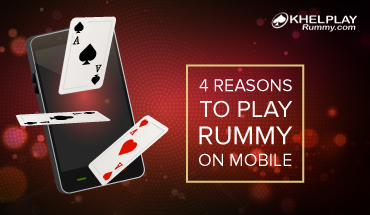 In a rummy game, one card is randomly pulled out from the deck to play the role of a joker. This could be face cards or number cards. For instance, if 2 of hearts is pulled out as a joker, all 2s are used to play the role of joker in that round of the game. If you have many face cards in your hand, the points in the hand are bound to increase. This is not good in rummy as the more the points, the closer you are to losing. Suppose you have a pair of queens of different signs in your hand and you get a joker, you may use this joker to complete the set. Two queens could mean twenty points but a joker placed in between them can help you complete a set. Real sequences in rummy are sequences that may use joker. To complete a life, apart from a pure sequence, you also require a real sequence. So, in a 13 cards rummy game, a joker can help you complete a sequence required for life. If you have 3 and 4 of spades, you may use a joker at the start to complete the sequence of 2,3 and 4. Once your pure and real sequences are formed, your main goal is to reduce points in your hand and finish as many sets as possible. This becomes very easy if you have ample jokers. If you do not have jokers, you may have to wait for an exact card to complete a meld or set. 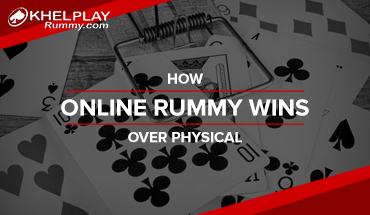 There are different types of melds possible in rummy. The first example is number card melds. For example, if you have two number cards of same value but different signs, you may use a joker to complete the meld. If you have 4 of spades and 4 of hearts, you may use a joker to represent the 4 of diamonds and complete the set. You may also consider making a meld from face cards. For example, if you have a King of Diamonds and King of Hearts, you may use a Joker to represent the king of spades. This way the set will get complete.